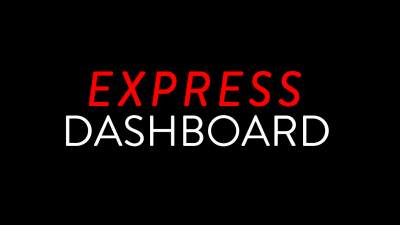 Fast and efficient, our Express Dashboard brings your data to life and gives you access to unmatched industry expertise at a low cost. 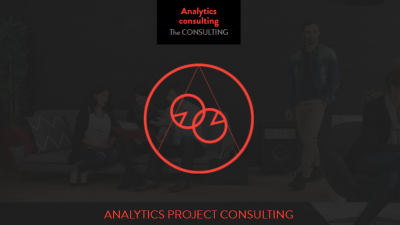 This white paper describes all the steps to follow in order to establish an analytics roadmap leading to a successful analytics program implementation. 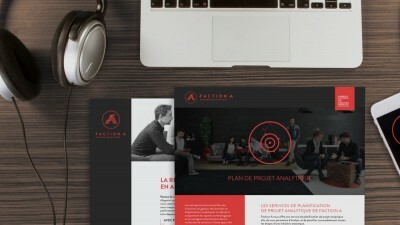 An executive brief of the Faction A analytics in the cloud services. 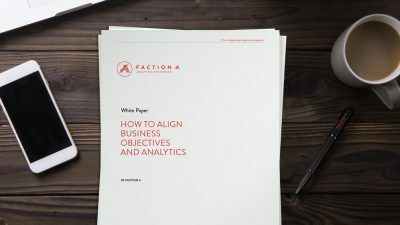 An executive brief of the Faction A analytics roadmap services. 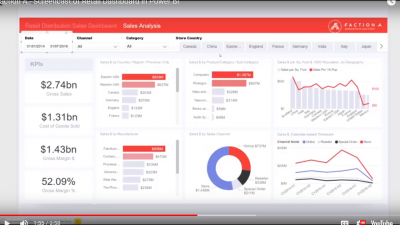 The Faction A squad created this Interactive Sales Dashboard to allow you to drill the data yourself and explore all the features. 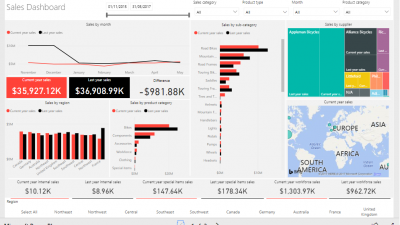 Just click here to navigate this Sales Dashboard in Power BI.